Women's fashion! Luxury exclusive Italian womens fashion! Designer brands! Made in Italy! Top quality and style! 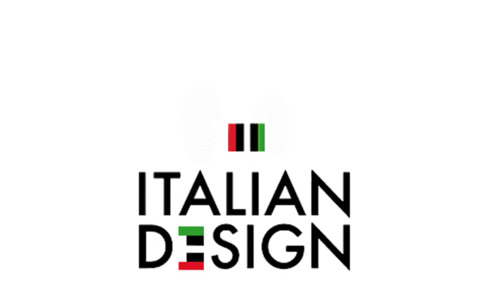 Shop online at Italian Design! Black smooth Body Bra BHBRA Light 2795. Perfect base for wom..
Red BUP brasil is a hip travel & spare slip for every unexpe..
Black BUP brasil: hip travel & spare slip for every unexpect.. Skin BUP brasil is a hip travel & spare slip for every unexp..
MyBup 3 hip Brazilians as Backup-Plan für OOPS-Moments! Al..
Black stay-up stockings with seam. At the bottom of the seam..
Black suspender stockings m. 'Dagger' design and scallop! 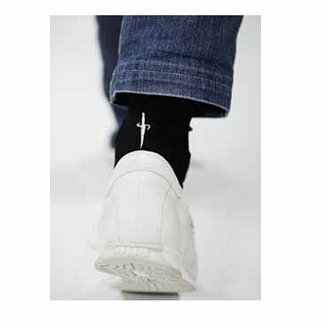 Th..
Black ladies socks m. Scallop and silver dagger v. Italian d..
Black ladies socks m. Scallop! Design by Italian designer Ce..
Brown Leggings w. Dagger Design, characteristic of designer ..
Blacktop r/n l/SLV, button closure, Modal (temp, regulatio..
Blacktop t/n & l. SL. Modal (temperature regulation) Silk c..
Black hipster Moments v. Hanro! Beautiful seamless floral fa..
Black/ivory string AMBRA Platinum 1230 w. Original Italian h..
Black / ivory slip v. AMBRA Platinum m. Ivory Italian hand e..
Black / ivory thong AMBRA Platinum Fashion1335F m. Italian h..
Black thong Ambra Platinum Classic 1330 m. Ivory Italian emb..
Black brasil Ambra Platinum Classic 1339 m. Ivory Italian em..
Black / ivory brasil Ambra Platinum Fashion1339F! Behind tra..
Black / ivory high slip AMBRA Platinum Fashion m. Hand embro..
Ivory pushup bra v. Ambra Dentelle de Calais! Romantic Chant..
Black / ivory oil push bra w. Italian hand embroidery & buil..
Black / ivory push-up bra m. Detachable pads v. AMBRA Platin..